It’s not easy to store anything and everything in the sanctity of your house. Property rates are on the rise everyday and with the standard of living that an average family has, it is not easy to afford bigger houses that will accommodate everything and anything. It’s not that you cannot store everything you may have. You might be able to but think about it. Is it worth the time, money and effort? For instance, instead of trying to make your house look clutter-free you might end up making a big mess which might damage many of your delicate crockery or show pieces which you have kept aside. Or the things lying in the corner unattended will gather dust, making it difficult for you to clean and maintain them at regular intervals. This is where storage companies like Du-store comes into the picture and acts as saviors. 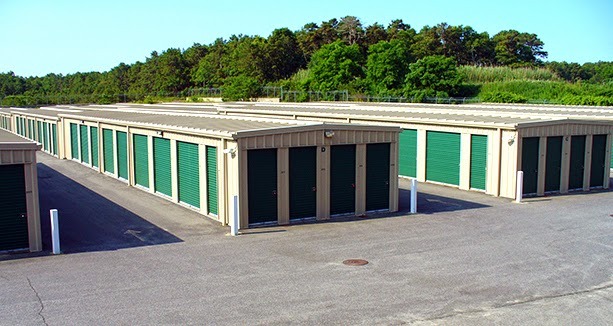 Storage units are available of various sizes according to your wishes. All you need to do is select the right one according to your needs. Sounds simple, isn’t it? Well, not quite. While you may opt for storage unit that might best fit in your requirements but there’s no point in dumping all the things that you don’t need in there. You need to keep things organized and systematically so that not only goods are safe from any damage but also available whenever you need to use them. Another aspect you need to look in is what do you intend to do with things that you want to keep in the storage unit. For example, if you have an old refrigerator that you don’t need right away but are not keen on selling it, you can keep it in a corner while making it stand vertically. This will not only protect it from damage but also you’ll know where it is kept at the time of need. 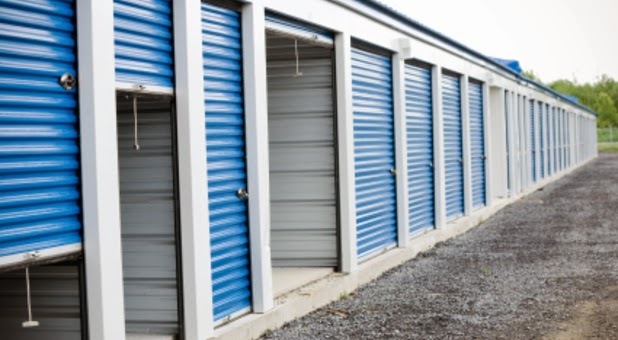 Always keep heavier things on the ground level, so that they are safe from any fall which might cause it any damage or hurt you if you are not careful while dealing with your things in the storage unit. 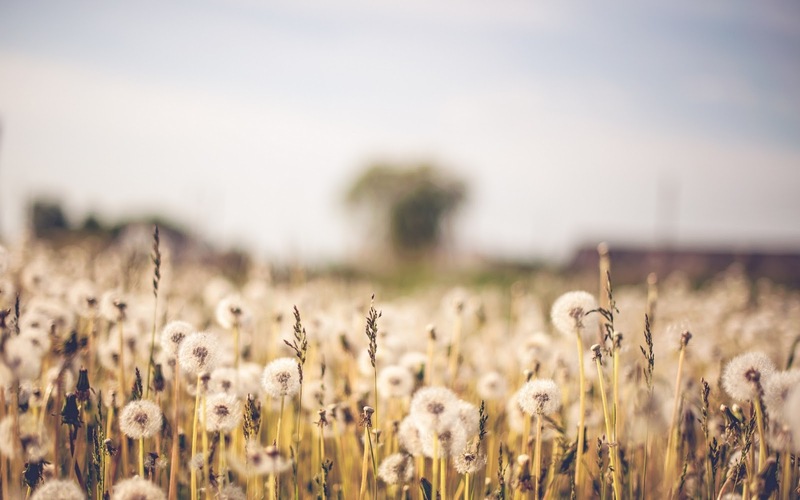 For example, you have a lawn mower which you really don’t need right now, but that doesn’t mean you put it on the top of your old refrigerator or top of 5-10 boxes which have been stacked up vertically. You are taking a big risk here, instead you can put it on ground level which will not only cause minimum damage but it’ll be by far easier for you to remove and locate at a time when you might need it the most. Storage units are a boon for people who really have space constraints at their homes, but they need to be used wisely and well. You just cannot dump things according to your whims and fancies and bring the roof down when you can’t locate them despite very well knowing where they have been kept. Follow the basic rules, keep everything systematic and organized and all will be well.